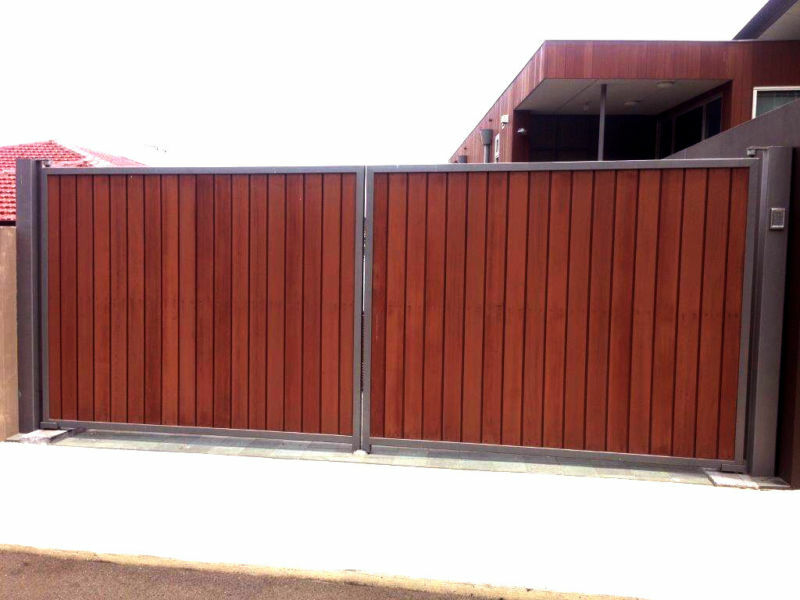 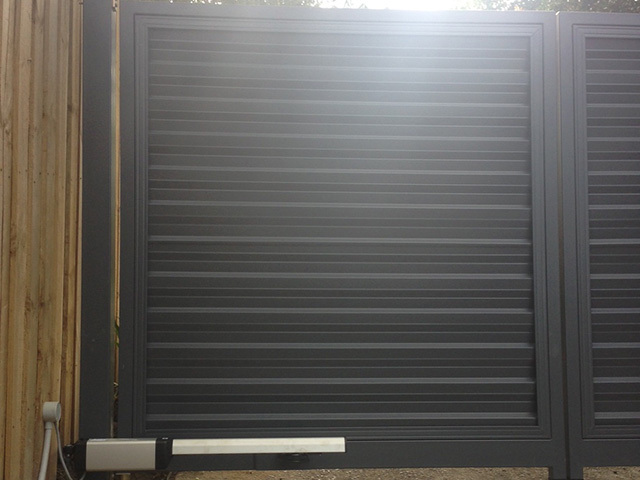 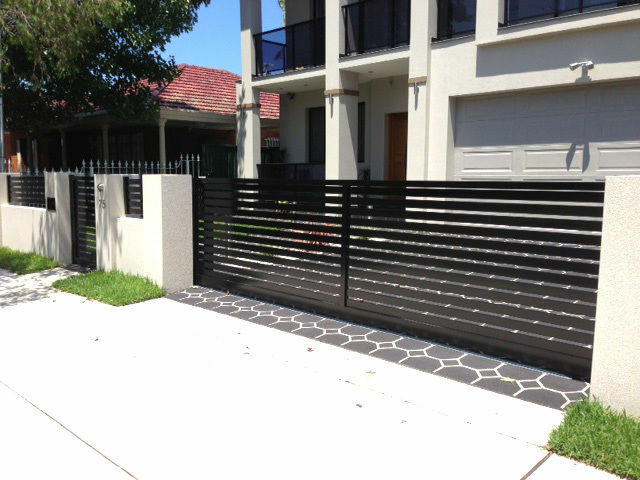 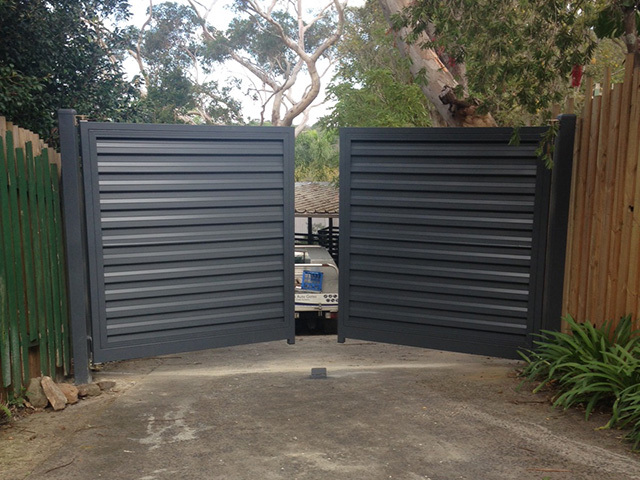 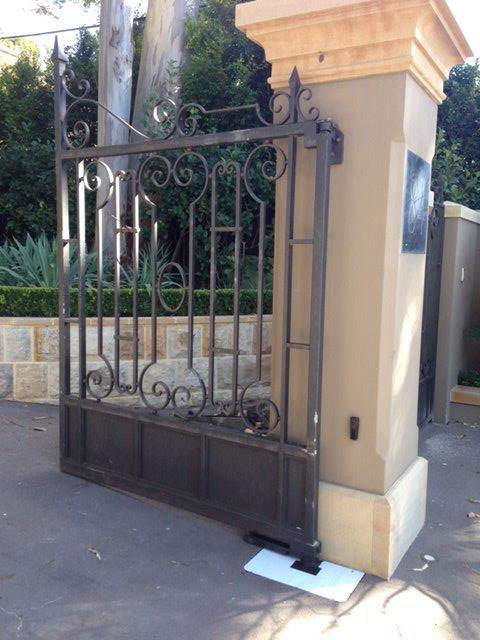 Need an Automatic Gate Quote? 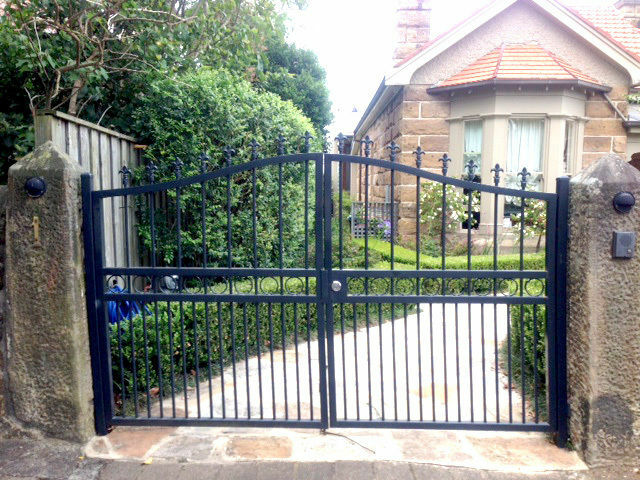 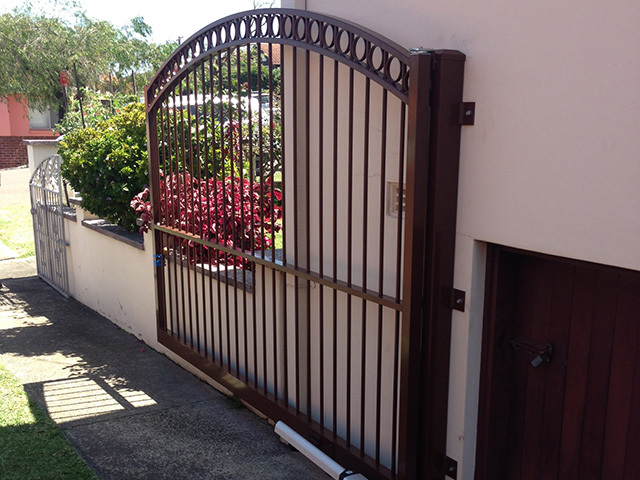 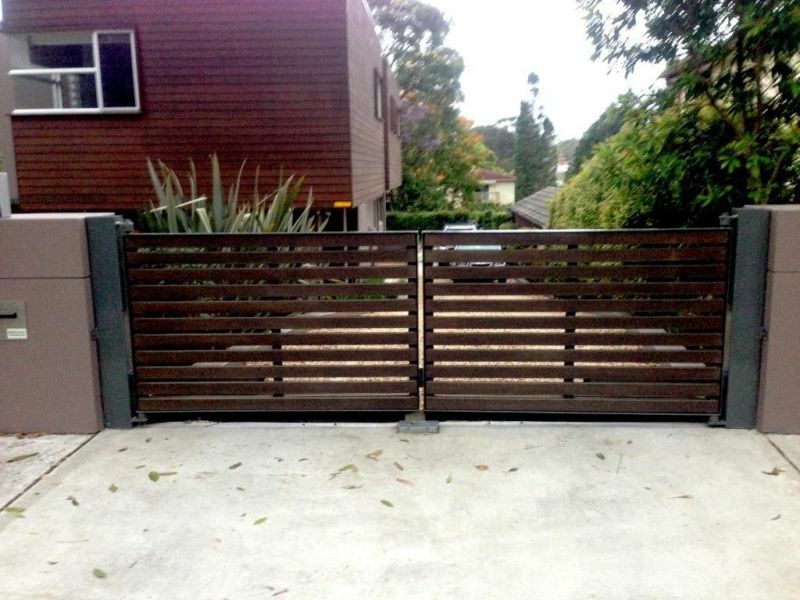 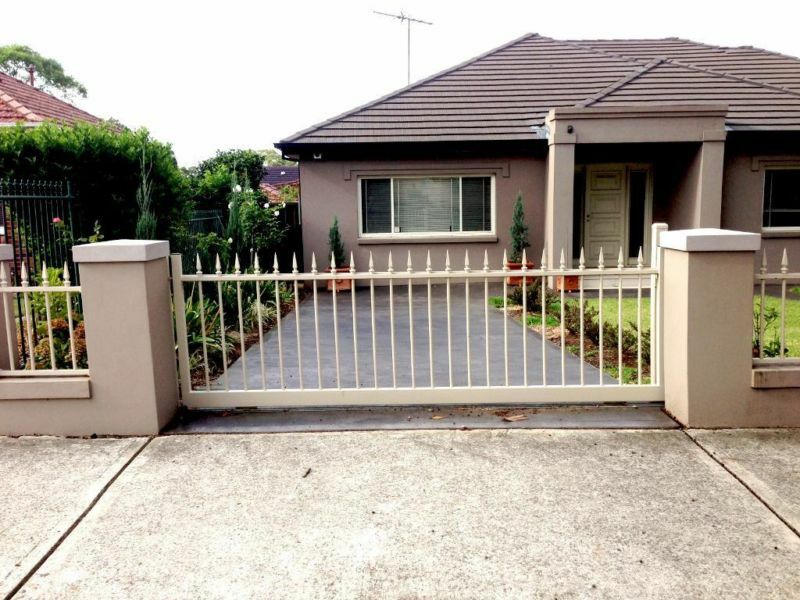 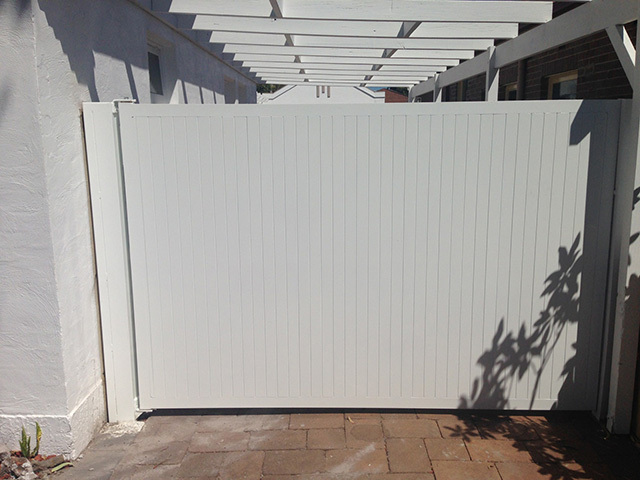 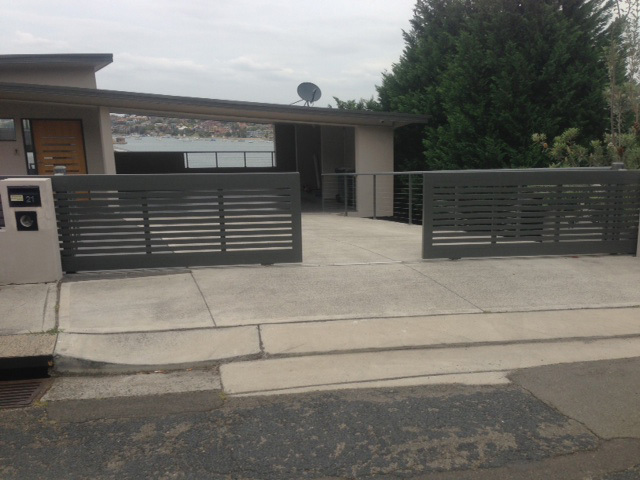 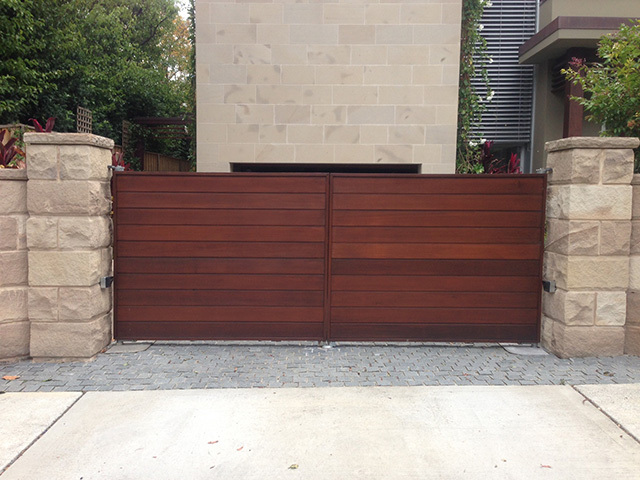 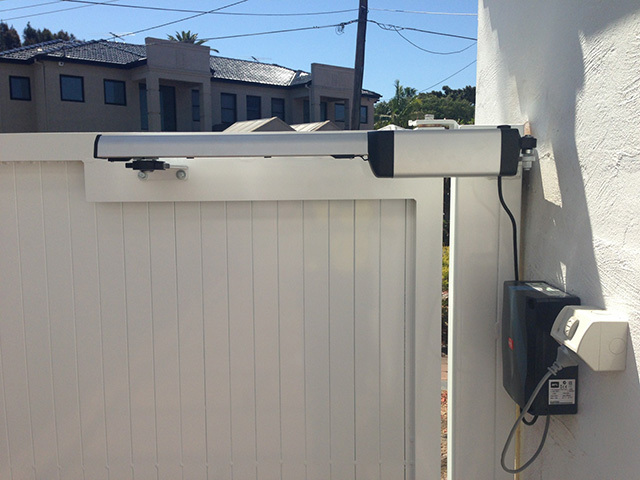 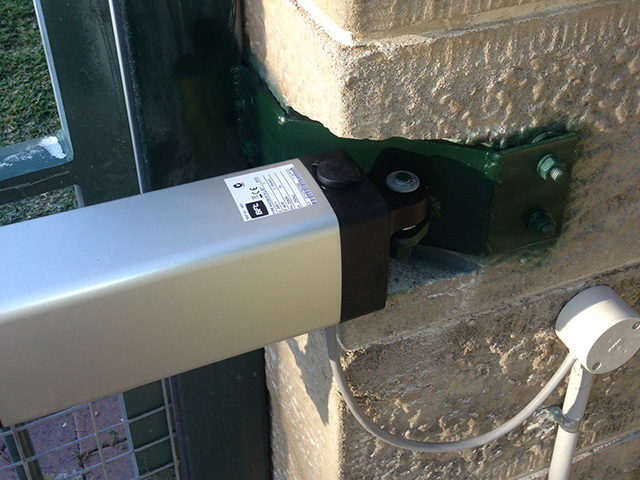 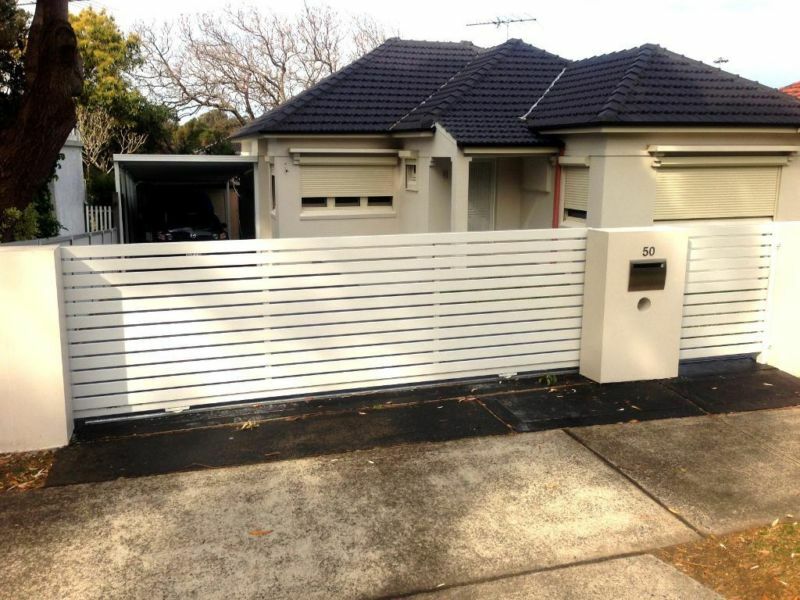 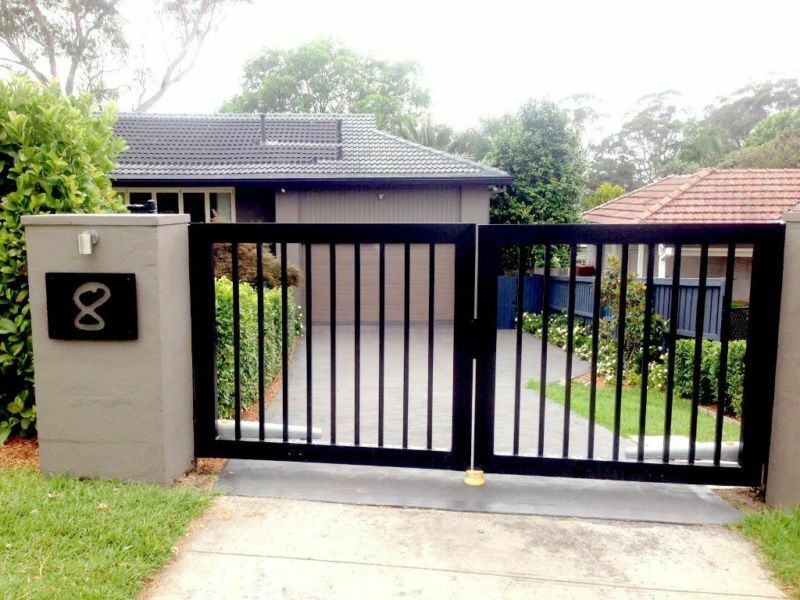 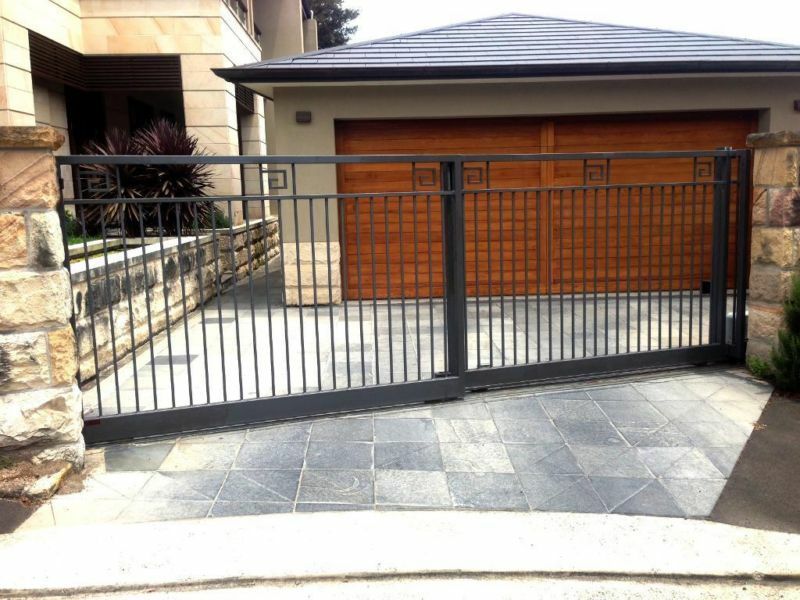 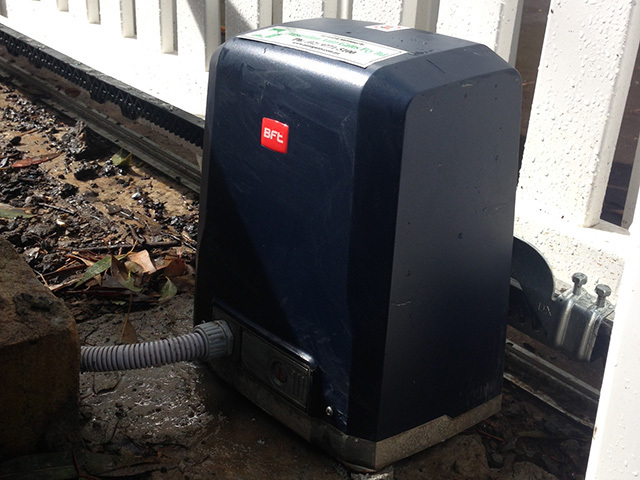 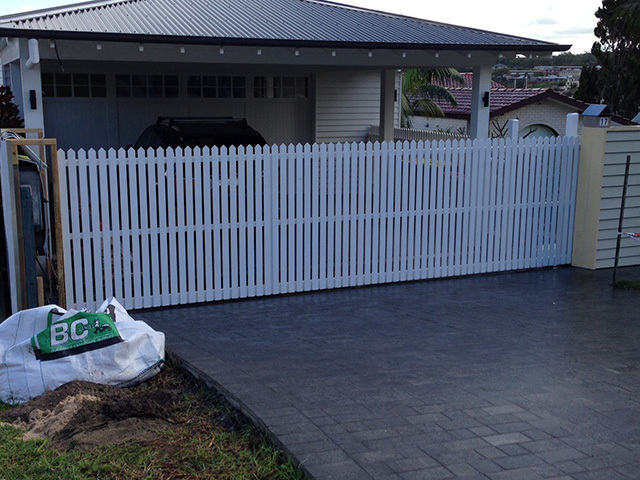 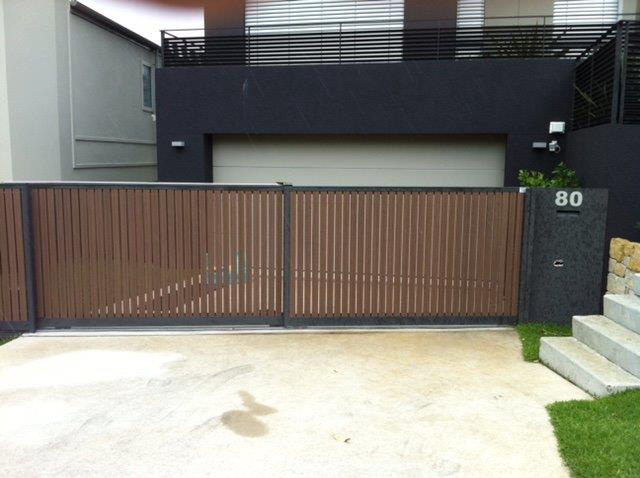 Get a quote on the phone for your automatic gates. 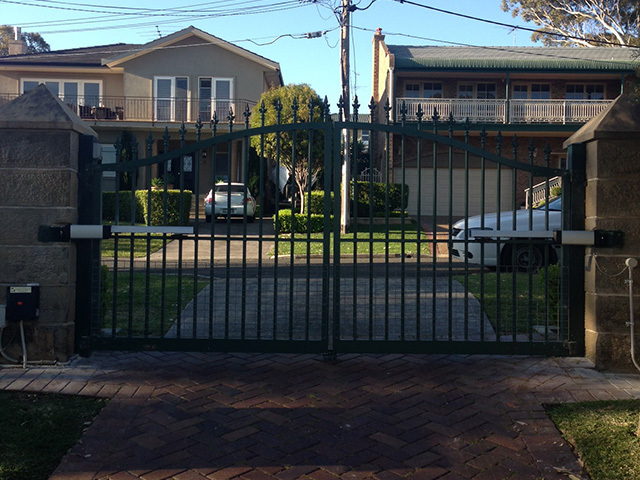 We're available Monday to Friday 9am to 5pm. 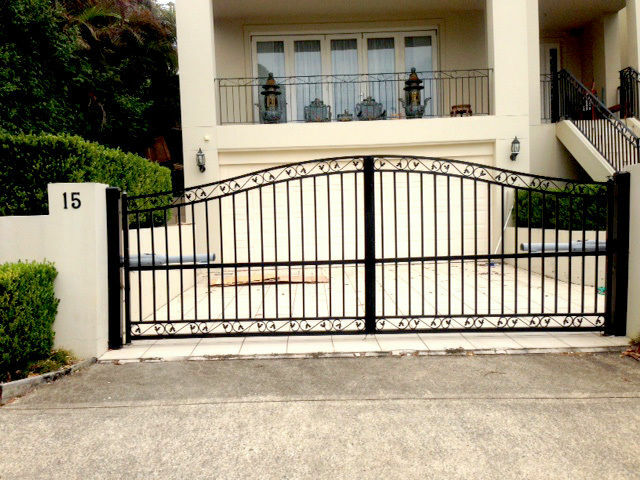 Outside of these hours, we will call you on the next business day. 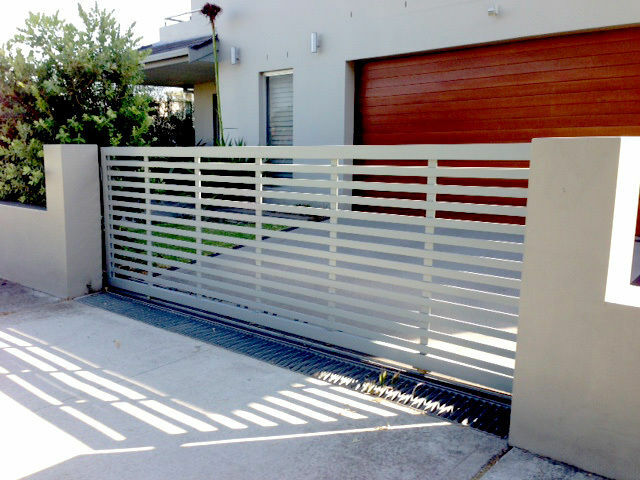 We won't sell, spam or share your email address.